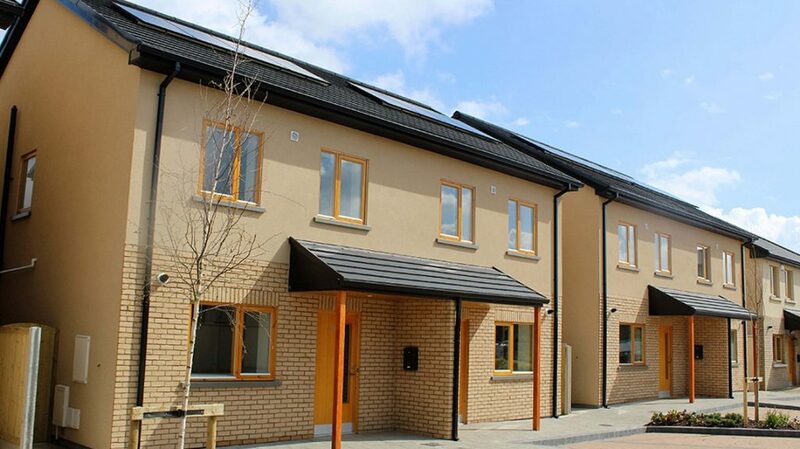 When it was originally developed, Silken Park was Ireland’s largest Passive House Certified development. Building on this great achievement, Durkan Residential is committed to creating awareness for new dynamic approaches, including the Passive House standard in order to meet the new NZEB (Nearly Zero Energy Building standard) targets and to ensure a high quality housing stock is delivered which creates long term value and a sustainable solution to the current housing crisis. We believe our unique design approach, satisfying the future Building Regulations and Directives is the most cost effective and beneficial housing strategy, not only for the homeowner, but also for the stakeholder, the economy and the environment. Understanding of the house as a system and interdependencies between high levels of insulation, airtightness and a designed ventilation system to reduce the demand for heating. Continuous improvement and monitoring from testing: Airtightness Testing, Thermal Imaging and Acoustic testing during the construction phase. Implementation of tailored QA software, Refurbify, for the highest proven quality levels and evidence of compliance. 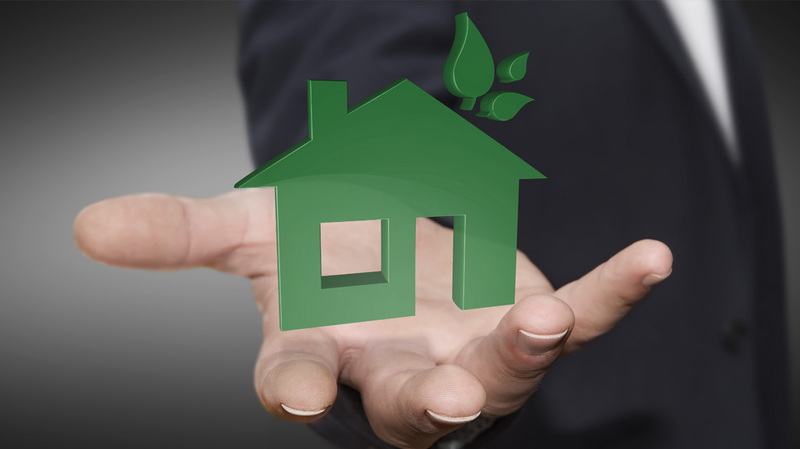 Contact Durkan Residential to find out more about our approach to sustainability.